One of the things I enjoy the most about Stampin' Up! is how they coordinate their products into suites. I'd like to share some projects that use the Twitterpated Product Suite. 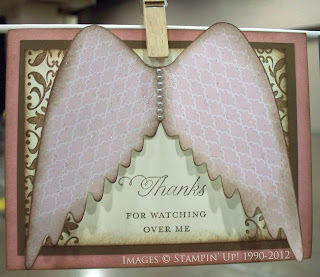 I loved this card that was on display at Stampin' Up! 's Leadership Conference. 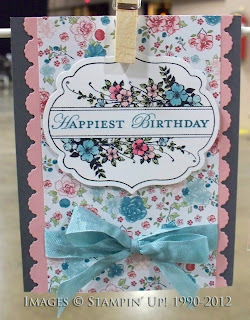 This card uses the Twitterpated Designer Series Paper (125406), the Adorning Accents Edgelit Die (125595) to make that great scalloped edge and the Apothecary Art stamp set (125527). 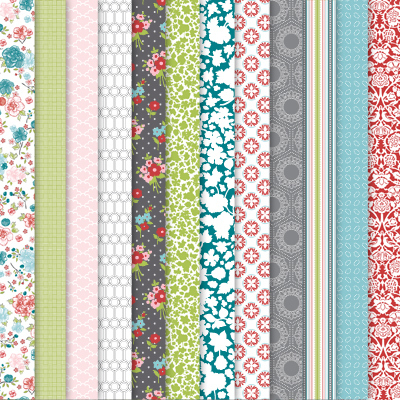 Here is peek at all of the papers in the Twitterpated set. The paper is 12 x 12 and double-sided. This card is made with the Elegant Bird Bigz Die (125593), the Twitterpated paper, the Rue Des Fleurs stamp set (125487) and our Basic Pearls (119247). 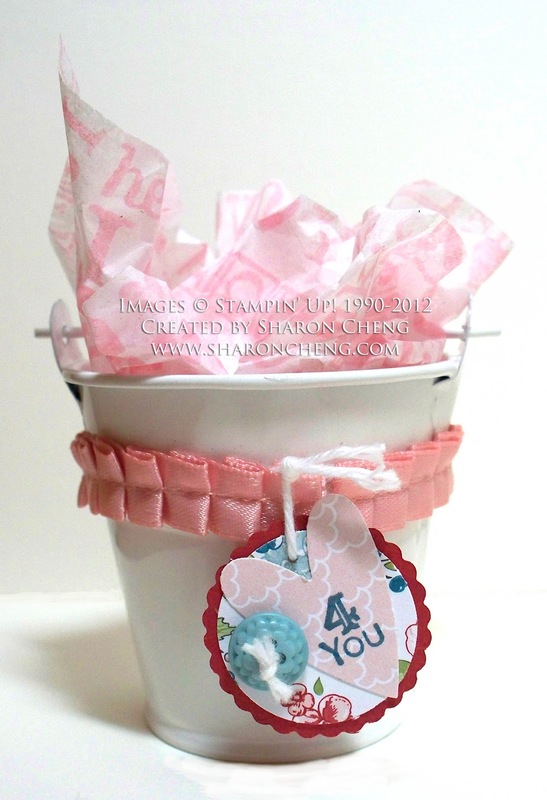 For my January stamp clubs, one of our projects was this mini treat bucket. 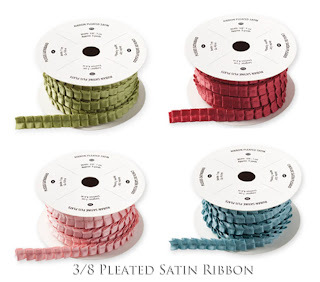 It uses one of my new favorites, pleated satin ribbon. Here are all the colors that it comes in. Here is the list of stampin' supplies for the mini treat bucket. I bought the little buckets at the Dollar Tree. They're in the wedding section. What are your favorite items in the Twitterpated Product Suite? 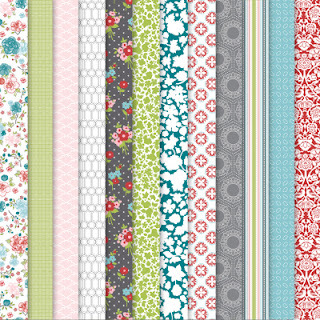 Leave a comment here to be entered into a drawing for a card using products from the Twitterpated Suite.